Member of the BorrowMyDoggy community? Love what we do? 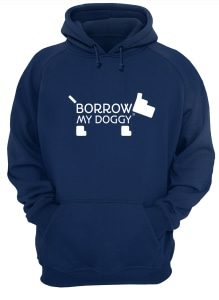 Show it off with this pawsome BorrowMyDoggy hoodie. 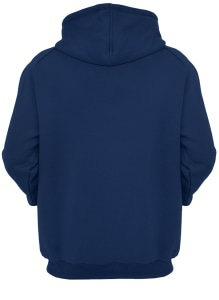 To be a real part of the BorrowMyDoggy team we recommend the Navy Blue colour - its what we wear at HQ!